Current day, Oxford, England. 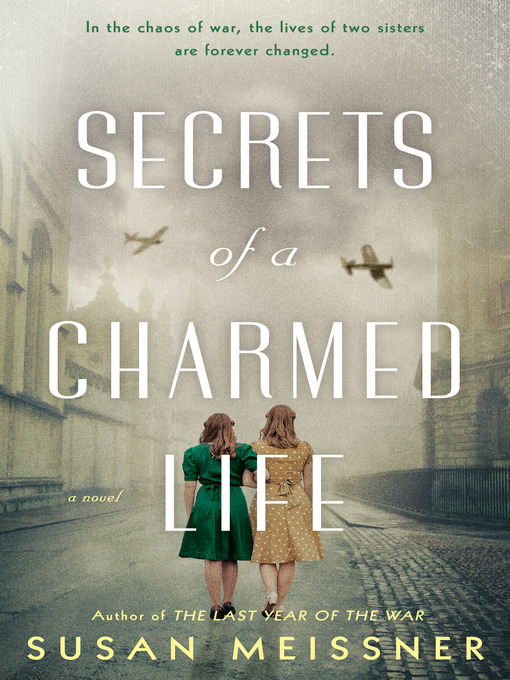 Young American scholar Kendra Van Zant, eager to pursue her vision of a perfect life, interviews Isabel McFarland just when the elderly woman is ready to give up secrets about the war that she has kept for decades...beginning with who she really is. What Kendra receives from Isabel is both a gift and a burden—one that will test her convictions and her heart.